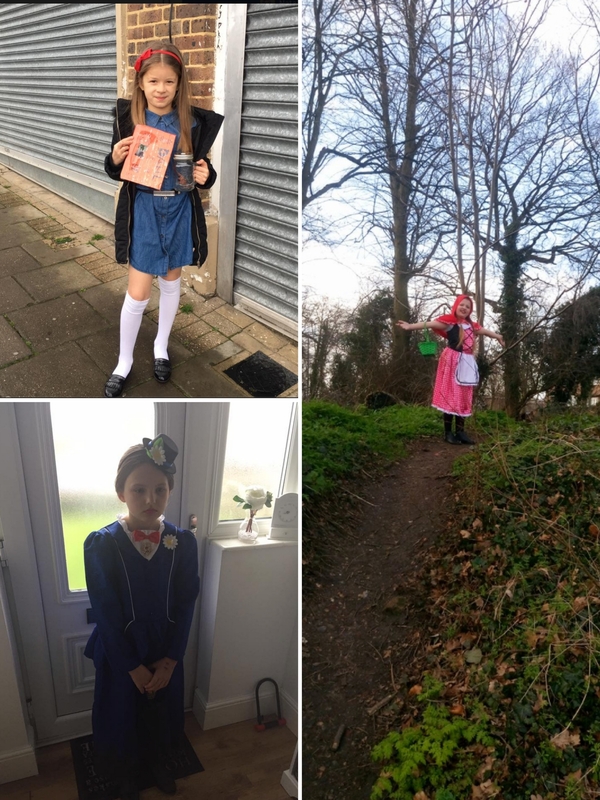 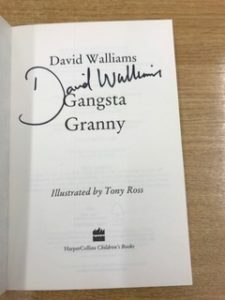 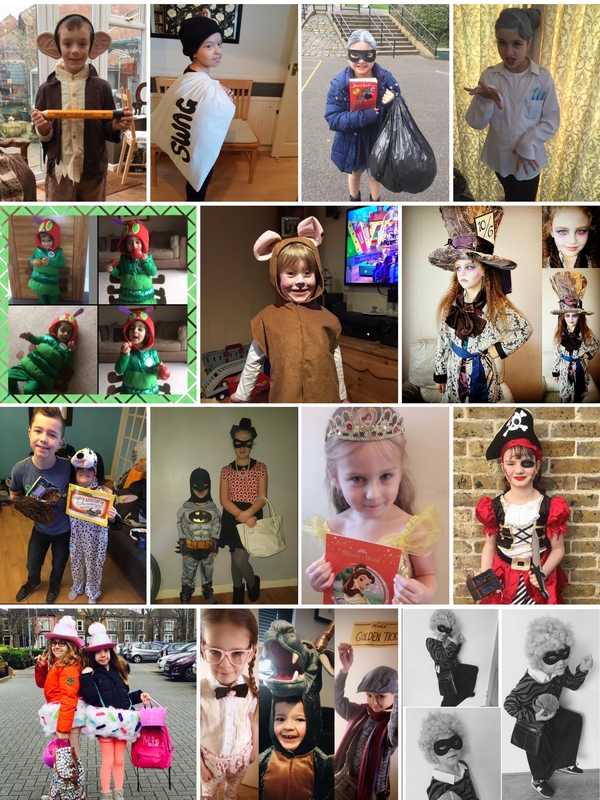 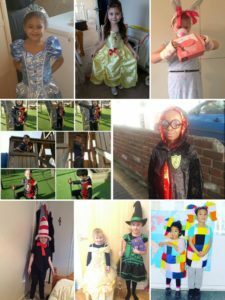 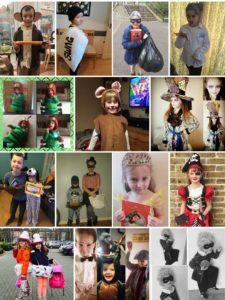 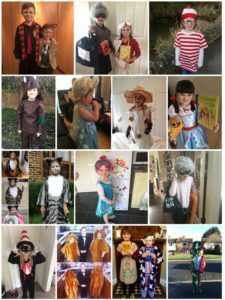 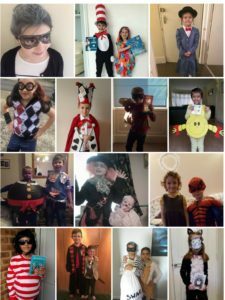 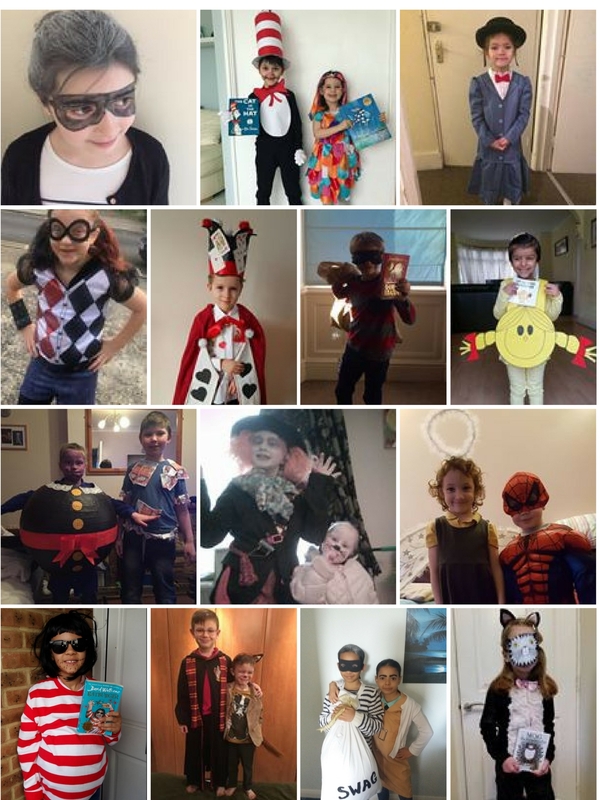 Upload photos of your kids’ World Book Day costumes to KidRated.com and WIN a family ticket to Gangsta Granny & a copy of the book, signed by David Walliams! 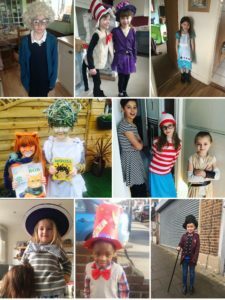 World Book Day celebrates its 20th Anniversary on Thursday 2nd March 2017. 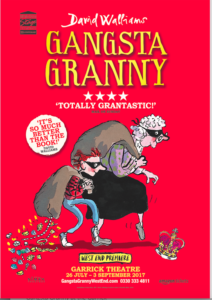 We know how much time and effort parents put into World Book Day costumes, so we’ve decide to celebrate your hard work and give you the chance to win a fabulous family ticket to see Gangsta Granny Live at the Garrick Theatre this summer, PLUS a signed copy of the original Gangsta Granny book. 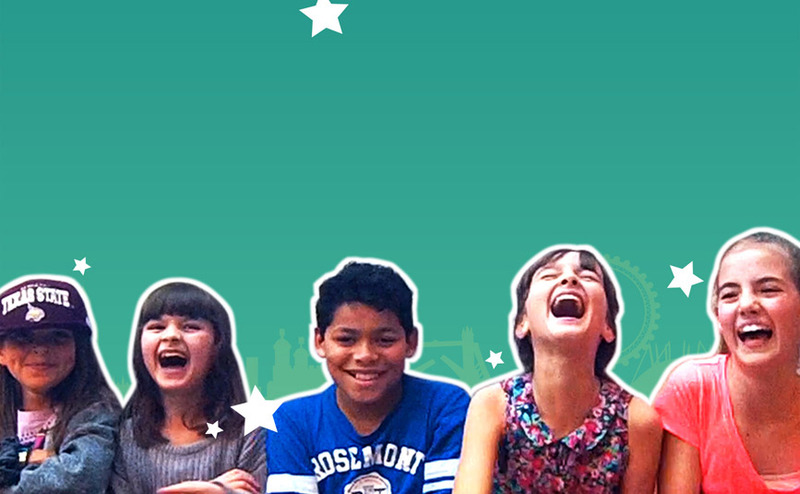 From the award-winning producers of HORRIBLE HISTORIES, this smash-hit production, which was recently nominated for a UK Theatre Award for Best Show for Children and Young People, opens at the Garrick theatre on 26 July 2017, direct from an extensive UK tour. 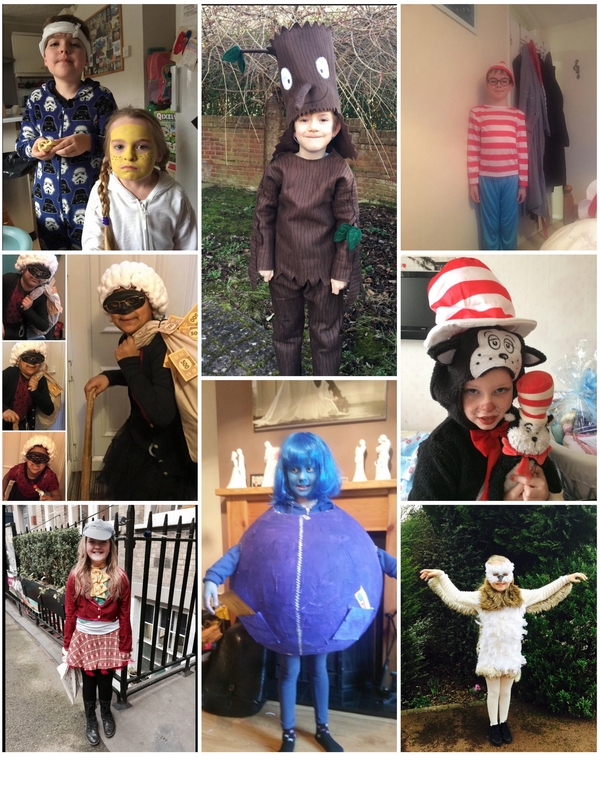 David Walliams says “The brilliant Birmingham Stage Company have produced a fantastic show. 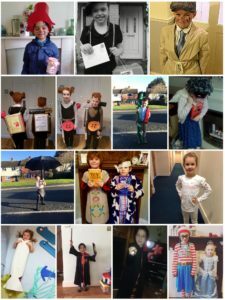 It’s superb! And so much better than the book!” while the Mail On Sunday called it “Totally grantastic!”. 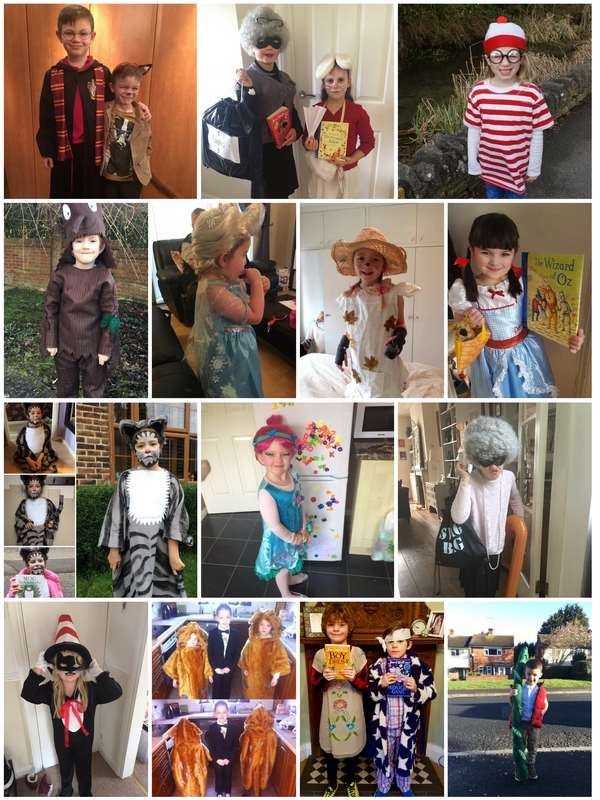 The winning entry will kindly be chosen by TV and radio star (and mum), Gaby Roslin, in support of the important work done by the Book Trust . 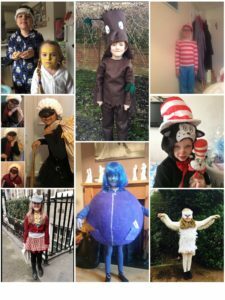 All Entries must be submitted by Wednesday 8th March. 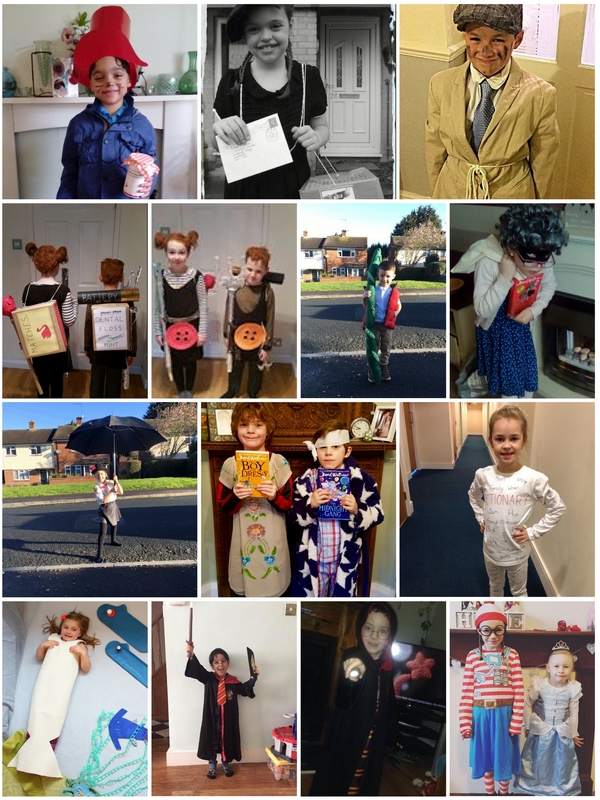 Thank you so much to all the families who have joined in – you are all amazingly creative! 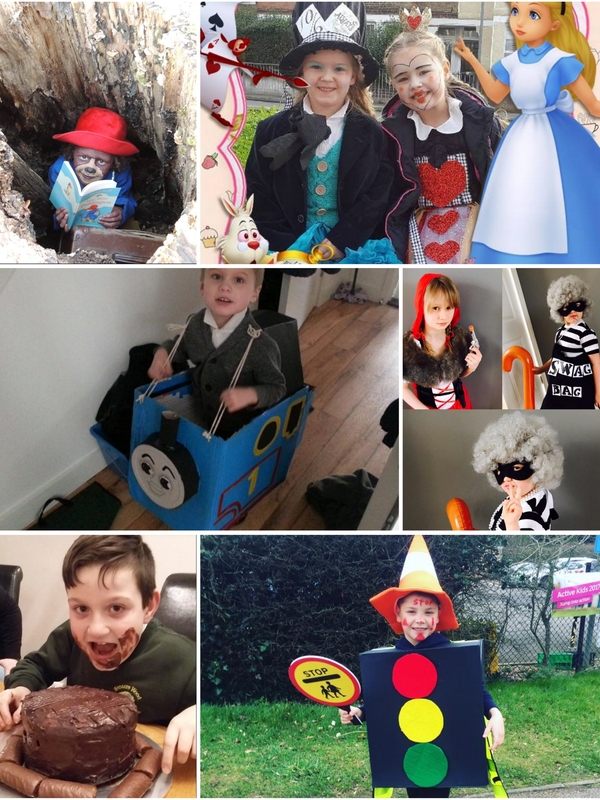 See if you can spot your entry among the Harry Potters, Cats in Hats, Gangsta Grannies and Ottolines below. 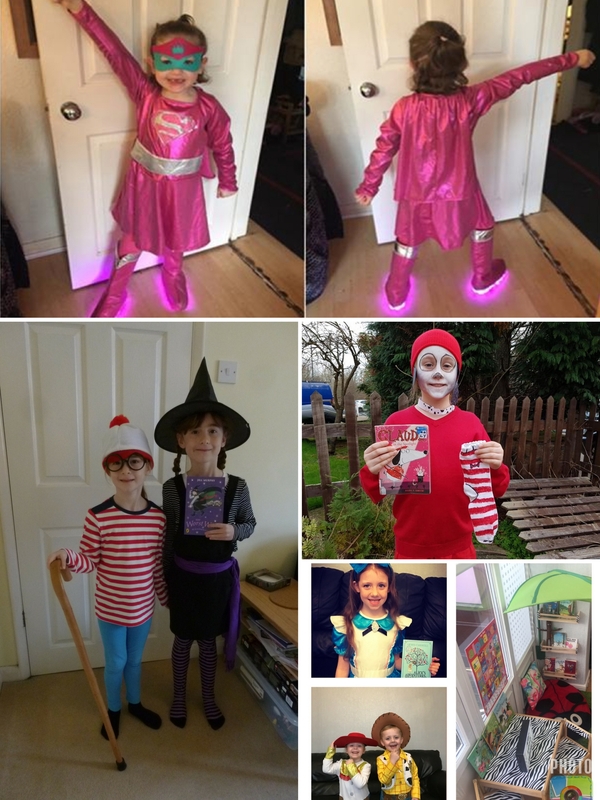 Gaby is choosing her favourite and the winner will be announced in Thursday’s Newsletter. 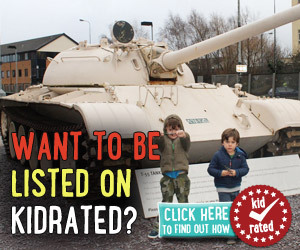 If you’re not already signed up, then you can do so here.